Krita sketching and painting program added to Graphic directory. 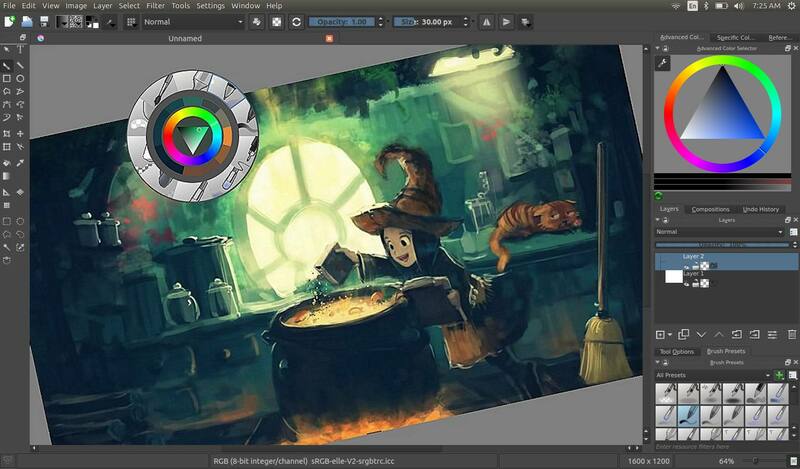 Krita has several features that are unique or a first among free software painting applications: support for colorspaces other than RGB, like CMYK, support for HDR painting, painting assistants, a perspective grid. 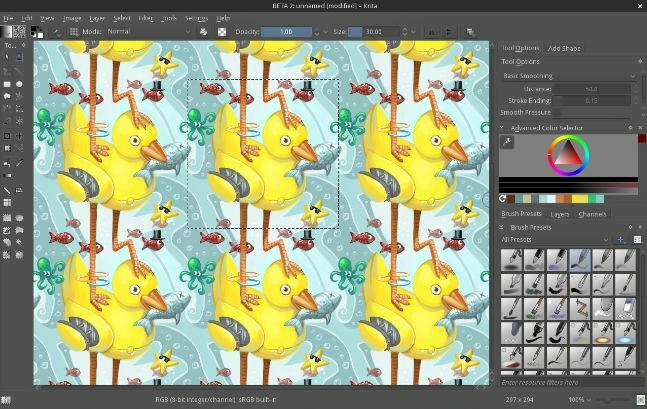 krita-filtersFilters can be used directly on a layer, or as filter masks or layers. 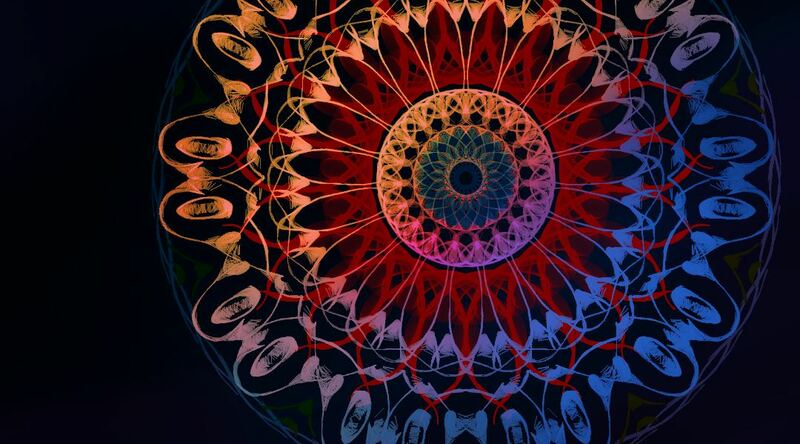 The effect of a filter is previewed on the image itself. There are special effects like wave, oil paint, and emboss. Adjustments such as levels, brightness/contrast, and HSV are also included. 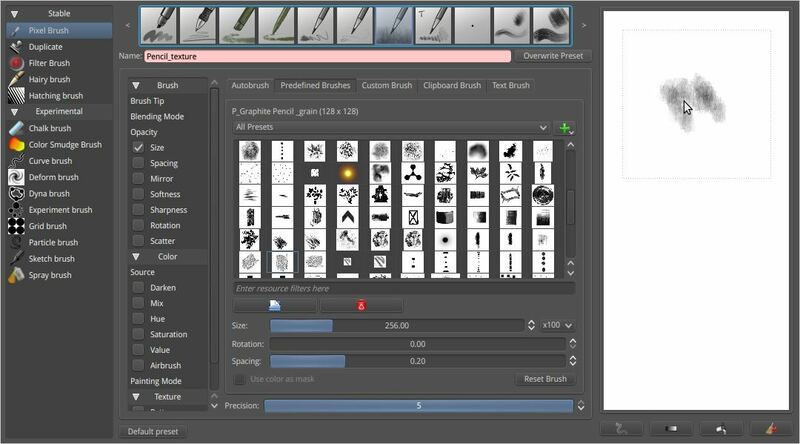 Additional tools that can be useful for making selections like color to alpha and color transfer. 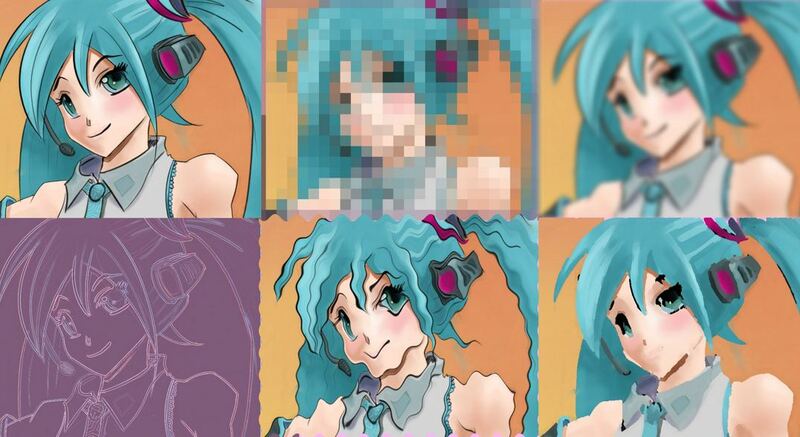 layer-color-managmentKrita has raster, vector, filter, programmatic, group, and file-backed layers. Each layer has settings for visibility, edit lock, transparency lock, and alpha locking. Layers can be dragged and dropped to and from other applications. Vector layers support text, vector shapes and filters on vector shapes. 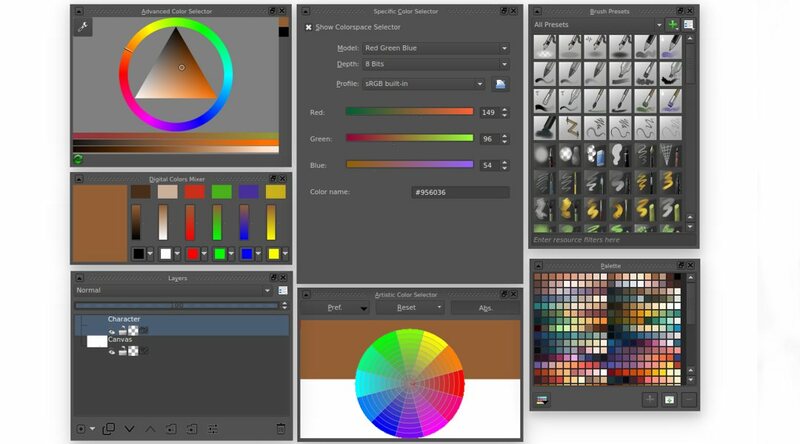 Krita supports the following color models for creating and editing images: RGBA, Gray, CMYKA, Lab, YCbCr, XYZ in 8 bits integer, 16 bits integer, 16 bits floating point, 32 bits floating point. 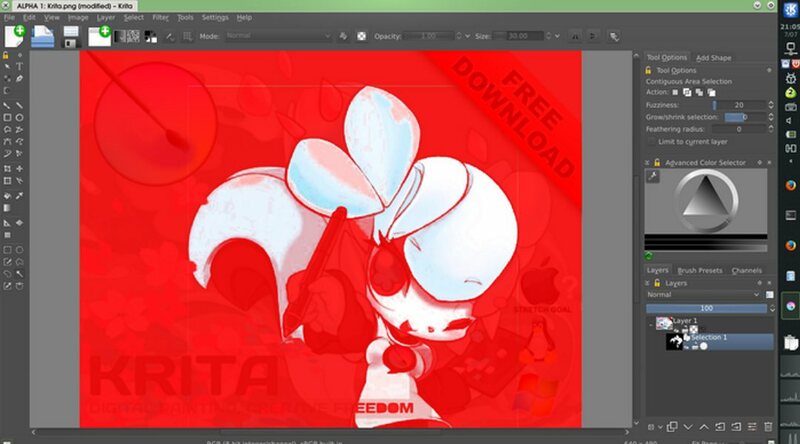 Krita always uses color management.